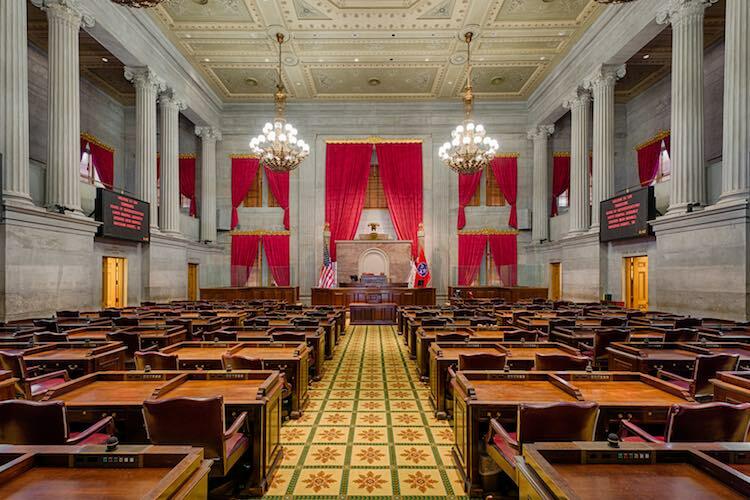 After adding an amendment that would prohibit prop betting on collegiate sports, Tennessee lawmakers on Tuesday advanced a House sports betting bill that was originally filed in November. The bill, HB 1, has undergone several changes, including limiting sports betting to mobile only, since Rick Staples (D-District 15) filed it. The House State Committee passed the bill, 12-5, and it will now head to the House Government Operations Committee for review, and from there, it would go the the state’s full House. It is not yet on that committee’s agenda. In the Senate, SB 16, is the companion bill and is on the Senate State and Local Government Committee agenda later today, but is No. 60 on the agenda, so it’s unlikely to get discussion on Tuesday. Staples’ HB 1 imposes a 10 percent tax on would-be operator adjusted gross revenue. Should the bill and SB 16, make it to the governor’s desk, it would mark the first time that a state legalizes mobile-only sports betting. In Washington, D.C., stand-alone mobile sportsbooks are legal, but there will also be bricks-and-mortar sportsbooks, including one at Capitol One Arena, home of the Washington Wizards and Capitals. Tennessee does not have any casinos. Massachusetts lawmakers are also considering allowing mobile-only sportsbooks, while the state does have a casino, the MGM Springfield, and a second, the Encore-Boston Harbor, that is slated to open this summer. Virginia lawmakers also considered a mobile-only option, but the short session adjourned in late February with no action. 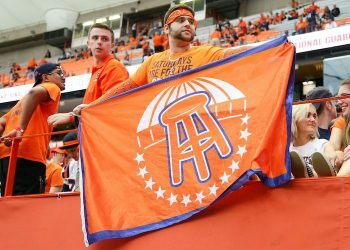 While the subtraction of proposition wagering will frustrate sportsbook operators, particularly in Tennessee where SEC wagering ought to be popular, overall it’s a tolerable exchange if that’s what it takes to get things moving. 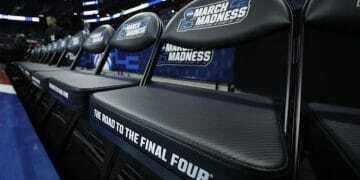 Not all sportsbook offer large college prop menus outside of the major events, such as March Madness, and even those that do typically impose low limits. Two other relevant changes, according to the Tennessean, are related to supporting the Department of Mental Health and Substance Abuse to deal with gambling addiction, in the amount of 5 percent of tax revenue, and the addition of a list of people who would be prohibited from making sports bets, including athletes and team owners. This language is standard in most sports betting bills, where sports betting is legal. The state lottery would regulate legal Tennessee sports wagering. US Bets noted another key change on Tuesday — the removal the previous cap on the number of sports betting licenses that will be issued. Meaning theoretically the state lottery could license as many operators as it deems suitable. Of course Tennessee still has a long way to go before legalizing sports betting. HB 1 must pass the 99-member House before being sent to the Senate for approval. After getting approval in both chambers, any bill must go to Republican Governor Bill Lee, who may or may not be on board. But at this point, there is some wind at the back of this effort to legalize an activity already widespread throughout the state in the black market.